Wooden decking can provide an attractive, natural appearance to the outdoor areas of a home although there are a few things to consider for construction and maintenance to get the best out of this. Care should be taken to make sure the underlying frame is solidly constructed. Cover the ground with plastic sheeting to stop any growth of weeds and use 50x100mmm treated timber screwed together to create the frame. The boards should be fixed to the frame by screws rather than nails. Leave a gap of around 2 to 5mm between them to allow for expansion of the wood and drainage. Some simple maintenance tips can keep decking looking good. Clean using a water power jet every three months or so to clear away any algae and dirt. Sanding and varnishing the surface when it starts to appear faded can also help keep it looking fresh. If you want a perfect piece of decking for your garden this summer, we can help! 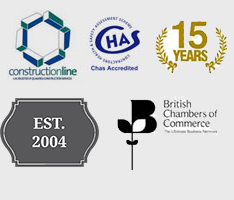 Get in touch for a free site survey and quotation. 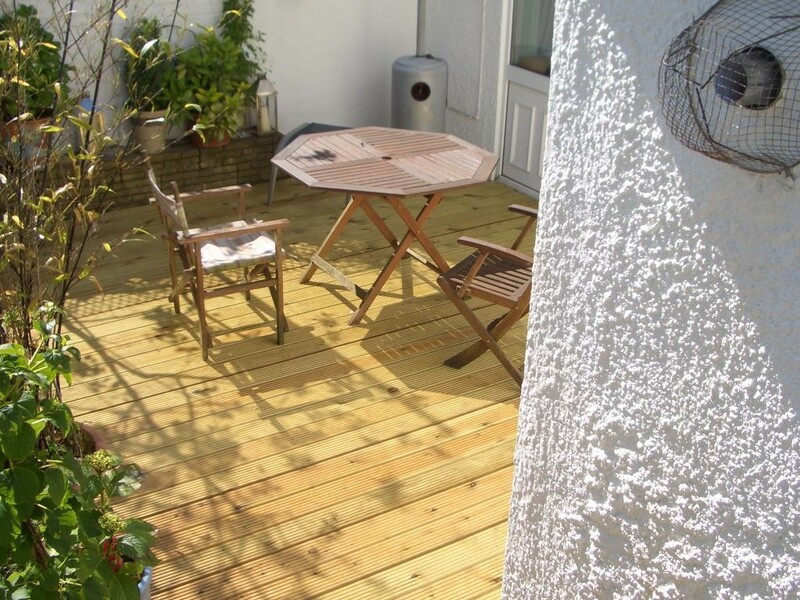 This entry was posted in Property and tagged deck, decking, DIY, garden, home, home improvement, property. Bookmark the permalink.